“Mindfulness” is probably a word you have heard a lot of lately. It is thrown around as a synonym for words like attention and concentration, often as a command or suggestion: “be mindful of the step,” or “be mindful of others’ emotions.” It is also possible you have heard it said by those in the self-help crowds, often dressed in flowery, poetic cushioning. Meditating is proven to reduce stress, help us keep calm and sleep better too. Do you want to master the art? There are ranges of apps that help you live a more ‘mindful’ life, wherever you happen to be. Here for this review, we have selected an app, Sleeping Garden: Birds and water. Sleeping Garden: Birds and water in your pocket size mediation companion that will let you clear your mind with all of the stresses & anxieties you have gone throughout the day. It is aurally pleasing with the easy to use app interface that you will love to use. It comes up with a collection of more than 10 nature sound that includes birds chirping, waterfalls, wind blowing and many others. 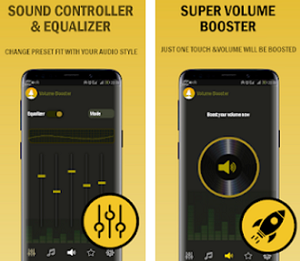 Moreover, to give you a better experience this app provides you information about the use of all the sounds so that you can select and use the one for the specific purpose. This universal app will run on both your iPad and iPhone and the best thing is that it is free to download. 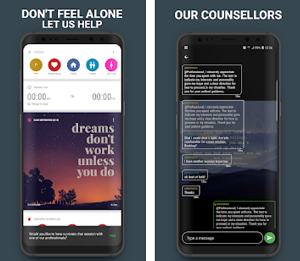 Click the recommended link below to install it on your devices.